I remember when I heard he was first coming! 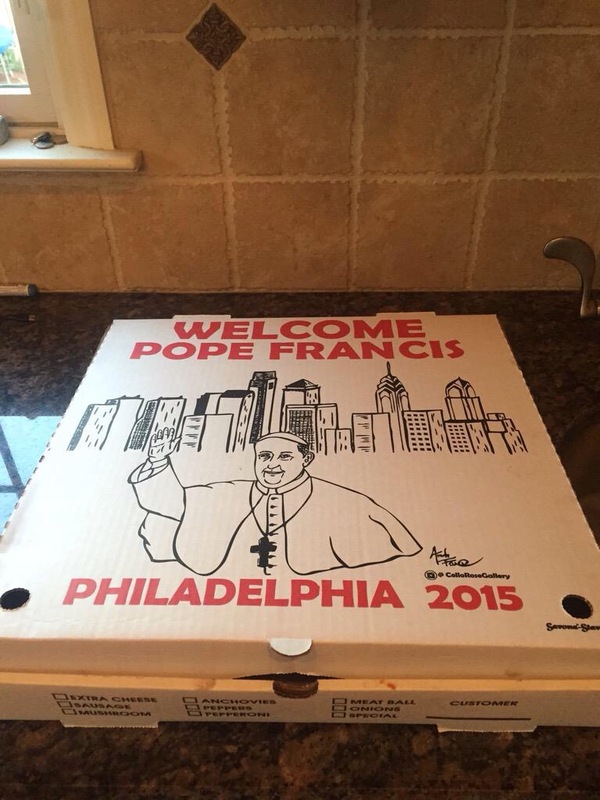 And thus my mission began…How could I navigate through the various personal obstacles I must over-come and make the pilgrimage to Philadelphia to be near our Holy Father, Pope Francis? A daunting task, (if you knew the full-story,) so it was of no great surprise when just two weeks ago I abandoned the notion of accomplishing my goal. And truthfully, I was disappointed…but rather quickly I swapped my disappointment with enthusiasm for all the others from our Diocese who would be making the 404 mile journey to be with the Vicar of Christ, as he visited our great Country! I was genuinely excited they would be experiencing the great grace of being near him! 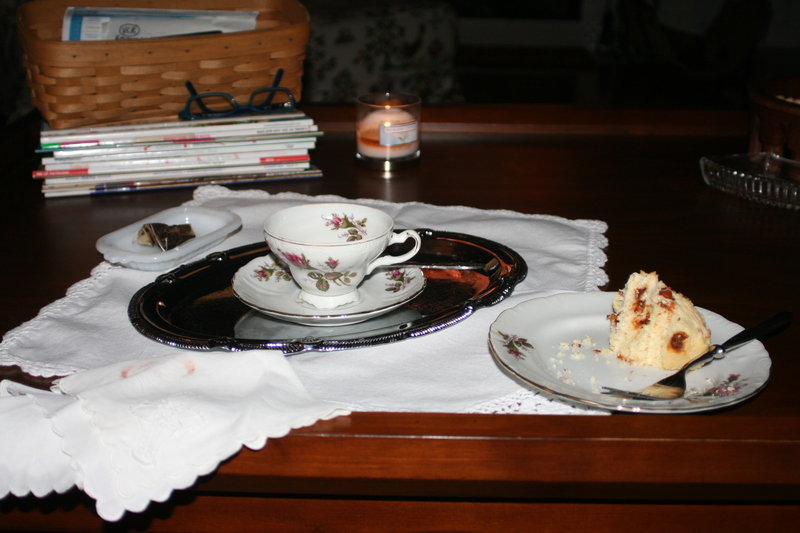 3am Scones & Tea for the Royal”s Wedding. Launching into Plan B I began researching & gathering all the information necessary to watch the day-to-day coverage at home; beginning September 22 until his departure September 27, as well as listen on Sirius Channel 129 when away from a television! I’ve set up similar “coverage marathons” before like: the wedding festivities of both Princess Diana & Prince William, prior Papal conclaves, or the OJ Simpson trials (I made that last example up in hopes of a giggle!😂) My excitement was growing as I collected the necessary data to partake in a personal experience with my Pope, even if it were to be across the air-waves! 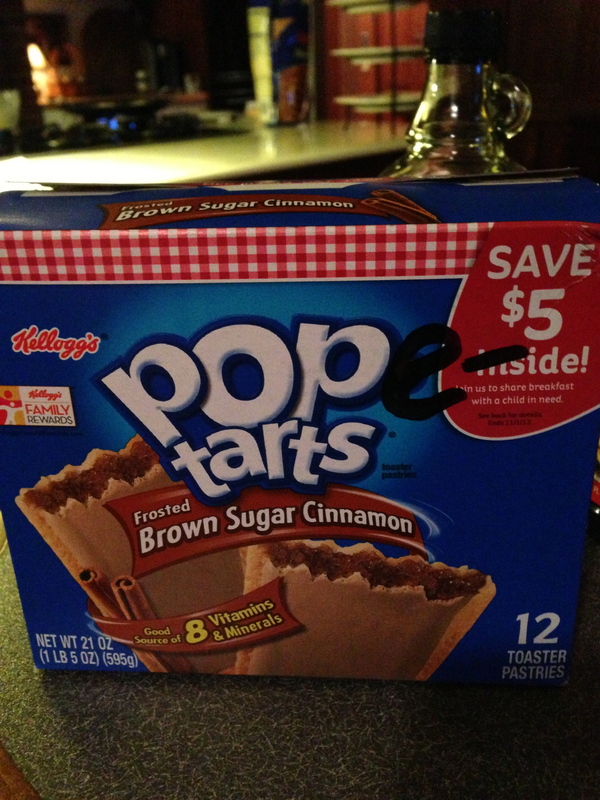 Doesn’t everyone eat Pope-tarts for breakfast during a Conclave? Be sure to check in periodically to see what’s happening throughout the pilgrimage. I will do my best to share a “slice or two” of information with you! Safe travels! I will be one of the crazy people coming to Philly. I might have lost my mind but I see it as a one in a lifetime opportunity to hear him speak in person. Crazy but fun! I think it would be crazy NOT to go, lol! But certainly fun will be had by all. Perhaps I will see you at a Pizza Shop along the way… but if not I send out a hug & a blessing to you for all the grace you hope to receive in going!